Designer Jsus sent us what he believes is the future of Sony Xperia handsets, a concept phone with Android Ice Cream Sandwich on board. 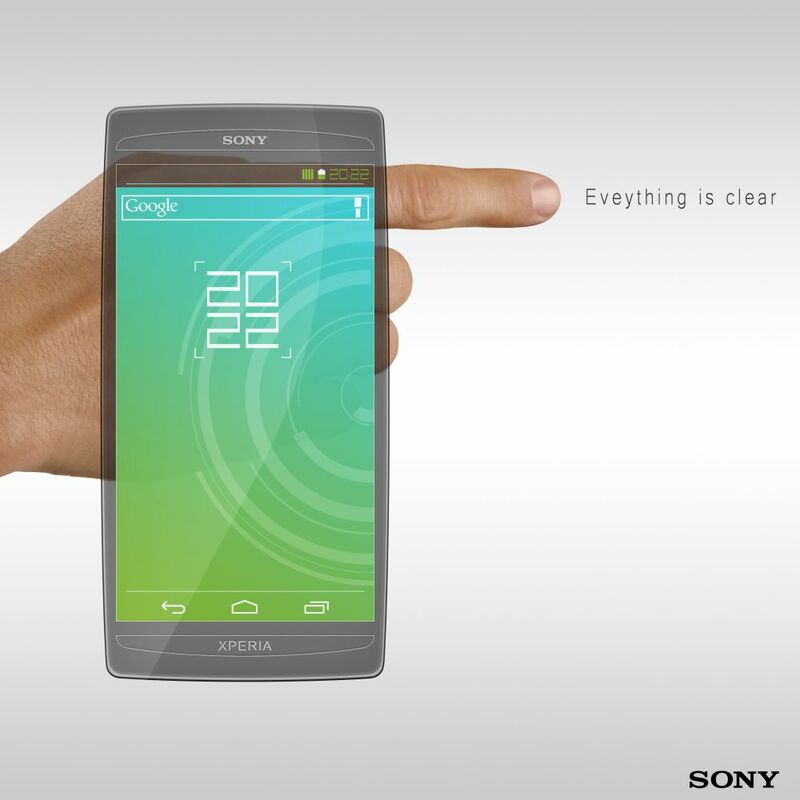 This design looks a bit like the one of the phone that Sony Ericsson recently teased for its announcement at CES 2012 in Las Vegas. We’re expecting dual core power here, at least on the Sony Xperia 2012 phone that will come at CES. I guess that the screen diagonal remains around 4.2 to 4.5 inches and this time we get a 720p HD display and maybe even skip to the next level of 12 megapixel camera. A front 2MP camera would also be nice, but I’m only speculation right now, since designer Jsus didn’t send me any specifications. Since this model runs Android 4.0 and Sony Ericsson isn’t the kind of company to leave anything uncustomized, I’m expecting a bunch of their new widgets to come up, as well as a revised Timescape and Mediascape.